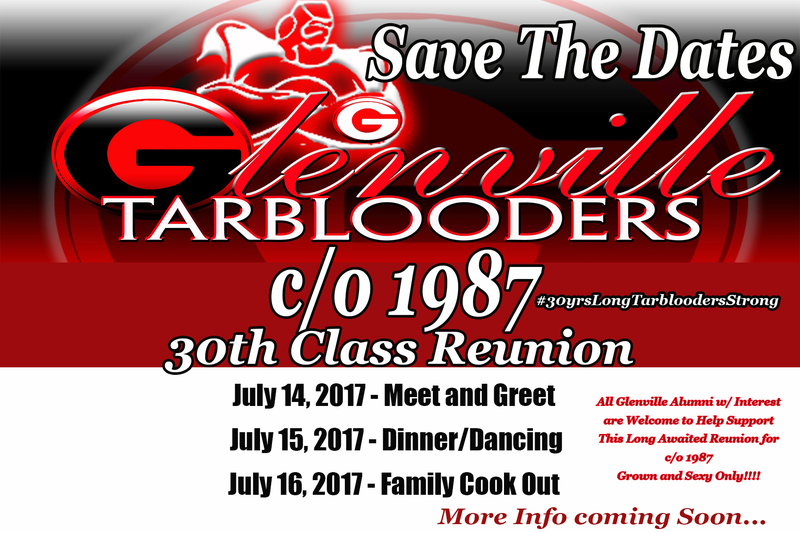 Class of 1987 The time has finally come…. 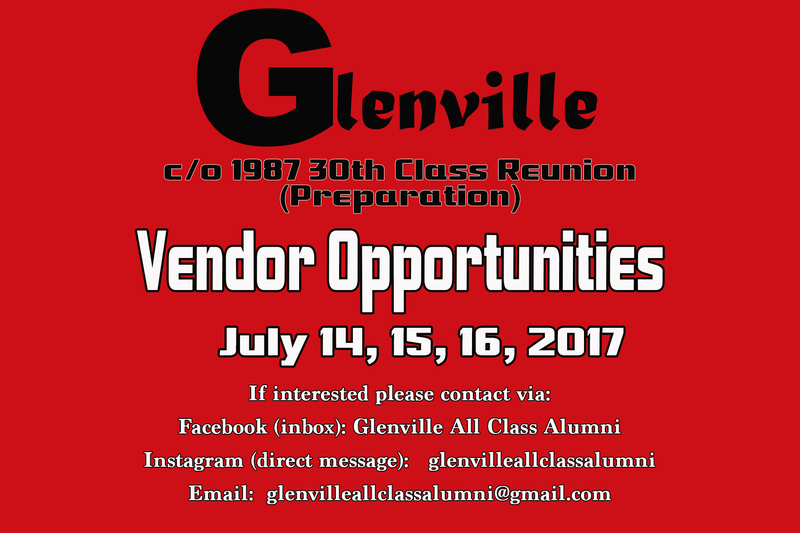 The Glenville c/o 1974 40yr Reunion Memory Book Orders are being taken. The Cost of the Book is $35. 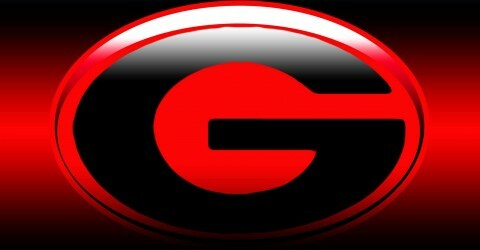 The books are only being ordered upon payment. 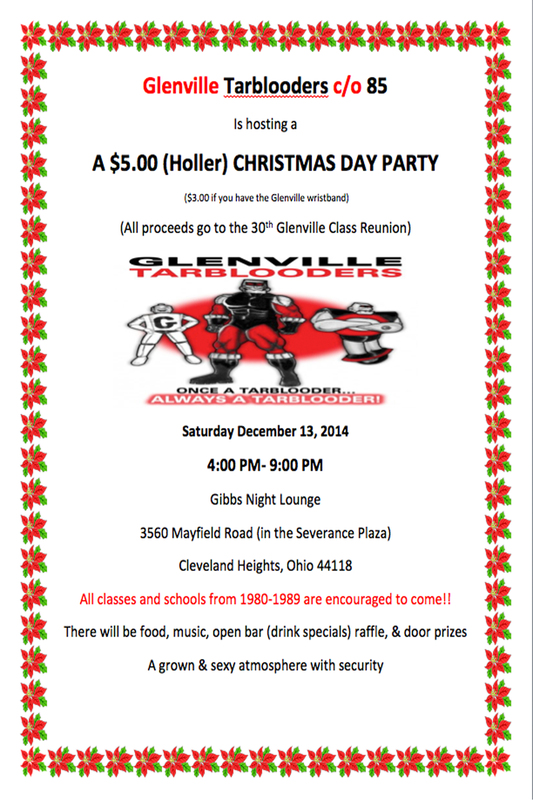 email: info@glenvilleallalumni.org or call 216-470-4907 to get your copy. 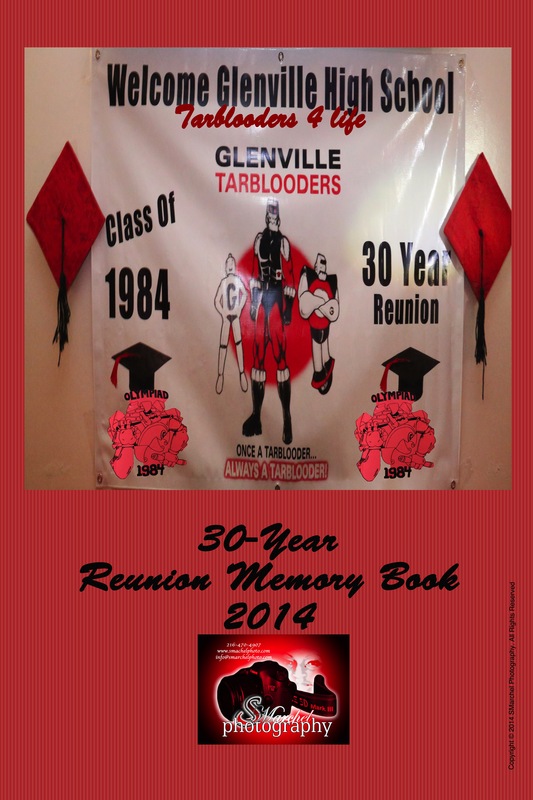 The Glenville c/o 1984 30yr Reunion Memory Book Orders are being taken Sunday, January 19th at the c/o 84′ Class Meeting. Twin Lanes Bowling Alley. 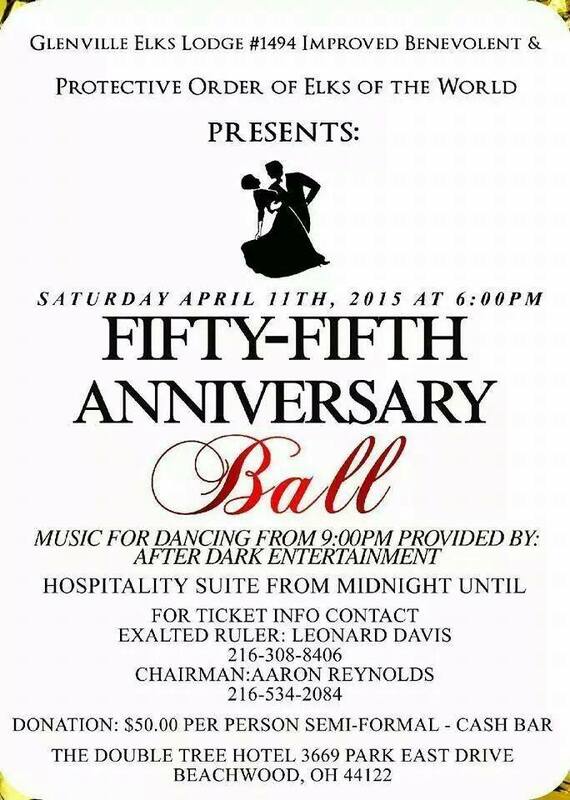 The meeting starts at 4:00p – 1812 East 30th Avenue, Cleveland, OH 44114. 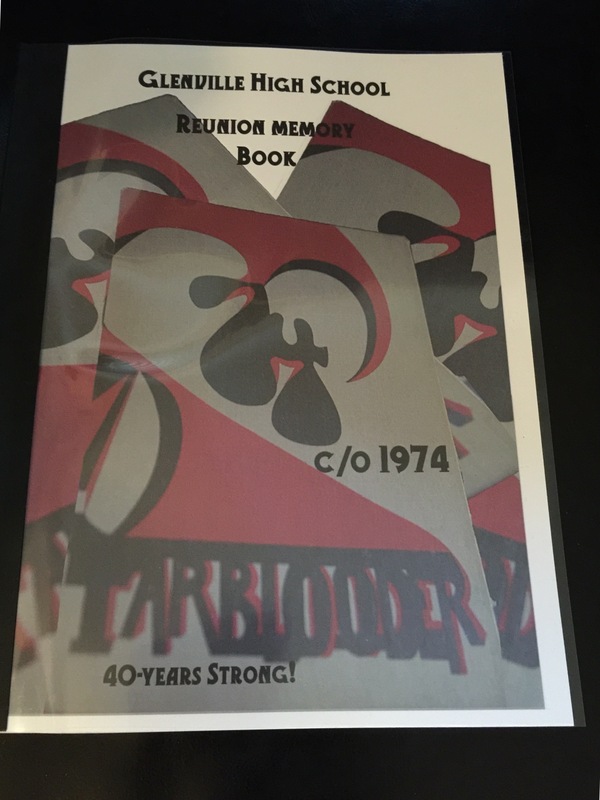 The Cost of the Book is $40. The books are only being ordered upon payment.